Last Christmas I received an unexpected gift from my friend – this wonderful Assassin’s Creed 3 leather wallet inspired by the main protagonist Connor/Ratonhnhaké:ton. It is no secret that I absolutely love the game and it is my absolute favourite of the franchise. I was so surprised and delighted, as you can imagine. This wallet comes in a clear plastic packaging with the appropriate labels and licenses. It’s pretty easy to open. On a first glance, the wallet instantly reminds me of Connor/Ratonhnhakéton. It’s mainly the red stitching at the top (which is very similar to the patterns on his quiver) and also the darker leather strip and threads. 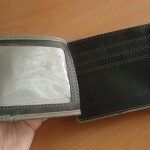 The wallet is made out of faux leather, the base color is grey with green undertones. The material is smooth and pliable and is easy to clean. It even smells good. 🙂 After turning it over and flipping it, it looks like a high quality product, no loose threads, everything is neat. 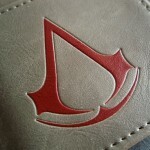 On the front side there is the above mentioned red stitching and black piece of faux leather with embossed Assassin’s Creed 3 logo. 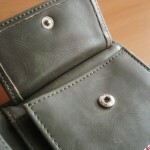 The strip is connected with 6 threads to the second strip on the back side of the wallet. 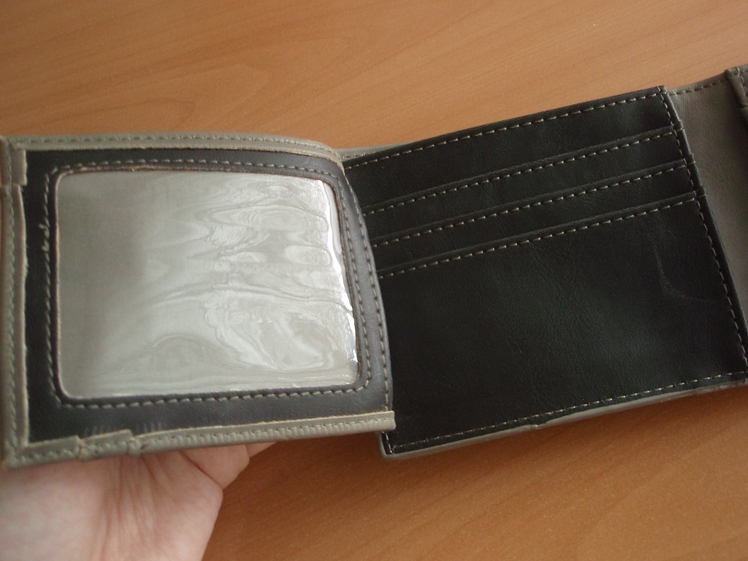 This wallet contains a divided bill compartment, coin pouch, 8 card slots and one window pocket. The first things that catch the eye on the inside are the red details. 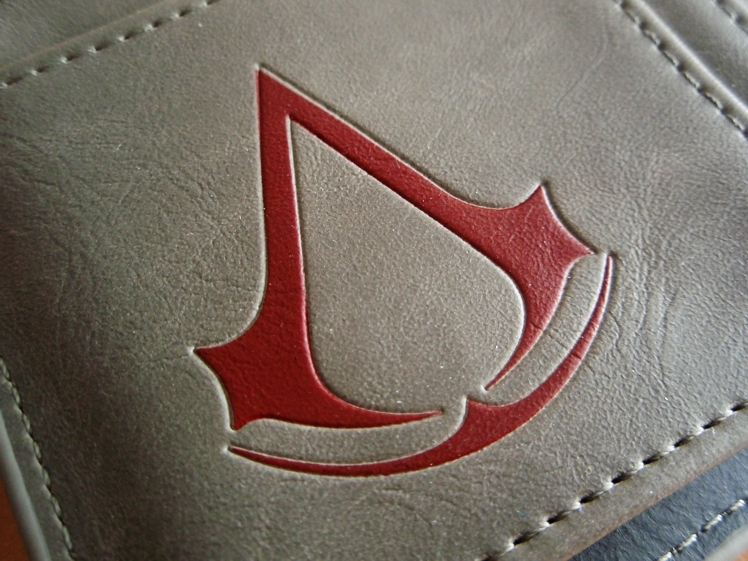 The Assassin’s Creed embossed logo in red as well as the red stitching on the coin pouch. There are three card slots on the left side with the Assassin emblem. 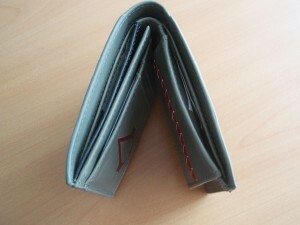 This part can be flipped to reveal 4 more card pockets and a window pocket. The divided bill compartment is fairly large and you can fit many bills inside comfortably. The material/fabric inside seems durable and easy to clean. 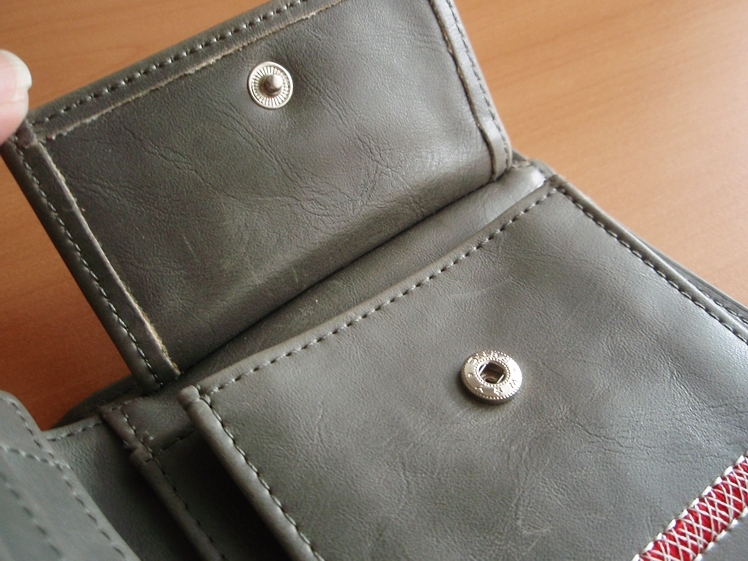 The coin pouch on the right is fastened by a snap fastener. The size is pretty decent but I wouldn’t recommend putting too many coins inside. Behind the coin pouch there is the final 8th card pocket. I have seen a few people commenting about the lack of clasp on the outside to keep it closed. Personally, I have no problem with it but I know some people might. 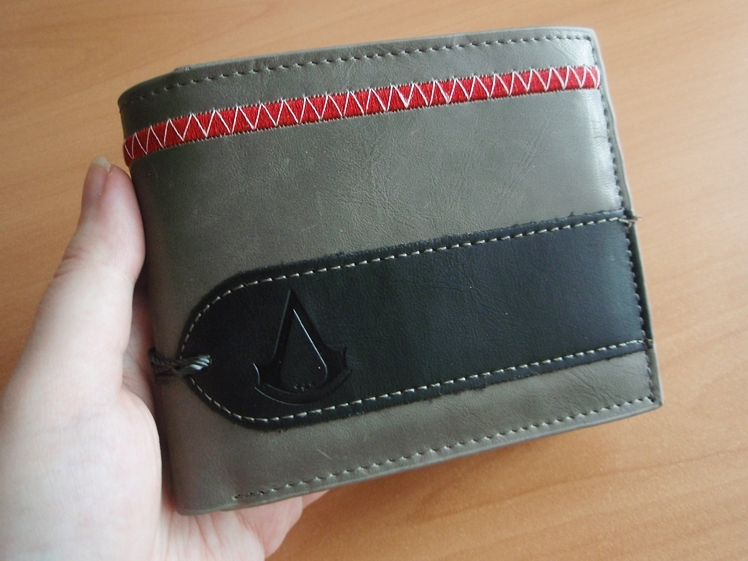 This Assassin’s Creed 3 Connor Wallet pleasantly suprised me. The quality is really great, the size is comfortable and the space inside is more than ample. 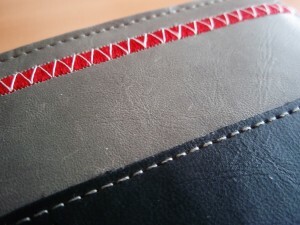 The materials feel great, stitching is perfectly straight and not shoddy, there are no threads sticking out anywhere. 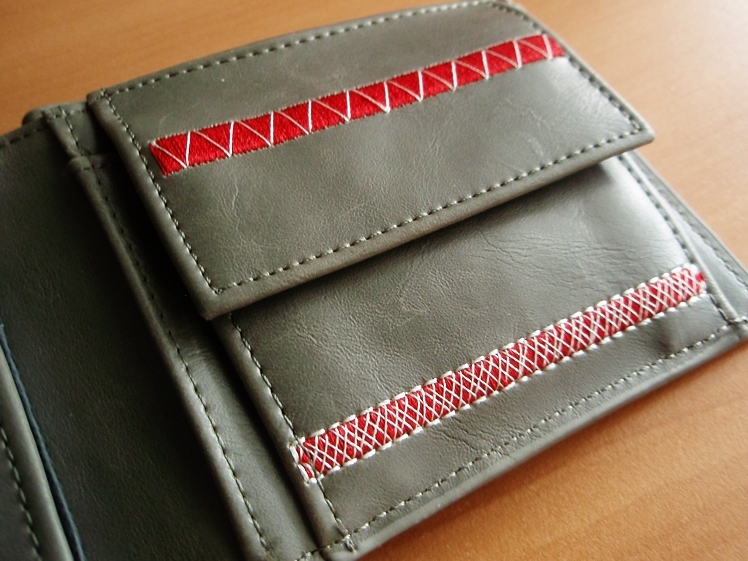 If you are a fan of Assassin’s Creed 3 or the franchise and have been looking for a cool, spacious and durable new wallet, then I can recommend this for you. Also, if you haven’t picked it up yet, Assassin’s Creed 3 is available for PC, Xbox 360 (Xbox One in the future due to the wonderful backwards compatibility), Playstation 3, VITA and Wii U.
I hope you enjoyed this review! Please let me know if you have any questions. If you are a happy (or unhappy?) owner of this wallet, I’d love to hear about your experience in the comments below. Thank you very much for your comment! The wallet is really great, I love it to bits. 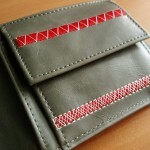 If you are a person who doesn’t need a clasp or doesn’t carry too many coins, I would definitely recommend it!